Banking and Financial Services | Areas of Practice | Brick Gentry, P.C. The current financial market is unpredictable and rapidly changing. This is why Brick Gentry clients rely on the sophisticated expertise of the Banking and Financial Services attorneys to help them navigate and handle everything from new regulations and claim resolutions to creditor rights. Our attorneys represent many Iowa and national banks, mezzanine lenders, credit unions and other financial services companies, assisting in compliance and regulatory issues, the negotiation and documentation of loans, loan restructurings, loan collections, and bankruptcy-related issues. Tom Flynn, who heads this practice area, represents more than 25 lenders and has served as a Bankruptcy Trustee since 1972. He is a Fellow in the American College of Bankruptcy and is listed in The Best Lawyers of America® in Banking, Gaming and Debtor-Creditor Law. 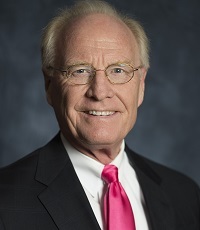 He has lectured extensively at state and national seminars for lawyers and bankers on debtor-creditor and bankruptcy issues and has authored multiple articles for the American Bankers Association. 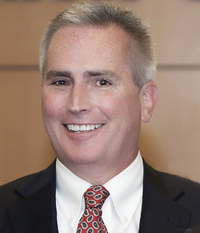 Read more about Tom Flynn's expertise in the industry here. 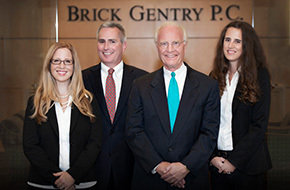 Brick Gentry attorneys bring comprehensive experience to every angle of Bankruptcy Law, including the perspective of a Bankruptcy Trustee, representation of creditors, commercial restructuring, systematic workouts and multifaceted litigation. Whether representing a debtor-in-possession or the operating trustee, Brick Gentry attorneys work to negotiate successfully and obtain confirmation of a plan of reorganization. Brick Gentry attorneys have a long history of representing creditors, both secured and unsecured, and assisting them in working toward an equitable resolution of guarantees and claims.